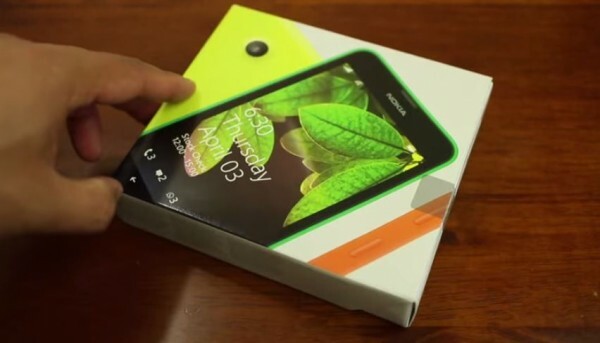 Mark unboxes the new Nokia Lumia 630 which now appears with a new style packaging. Going away from the long cuboid box with the footprint of the phone, this is now a flatter box. 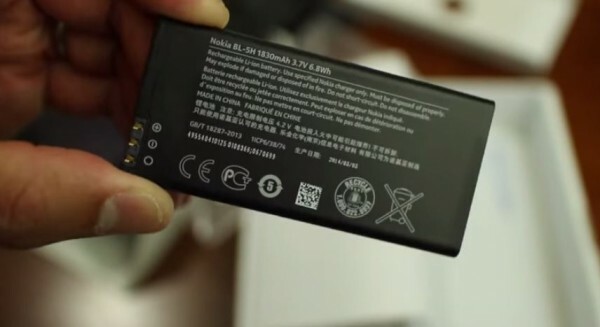 Here’s the battery. 1830mAh. BL-5H. Other than the quick manual, the box seems empty. I’m not sure if that’s a US thing (sometimes, they miss out on the headphones that we get).